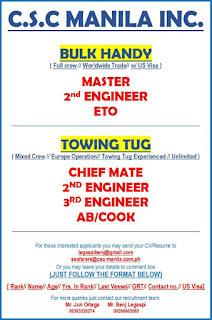 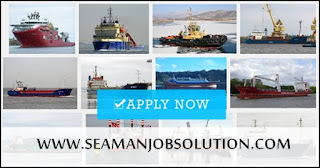 MARITIME JOBS - C.S.C Manila INC. 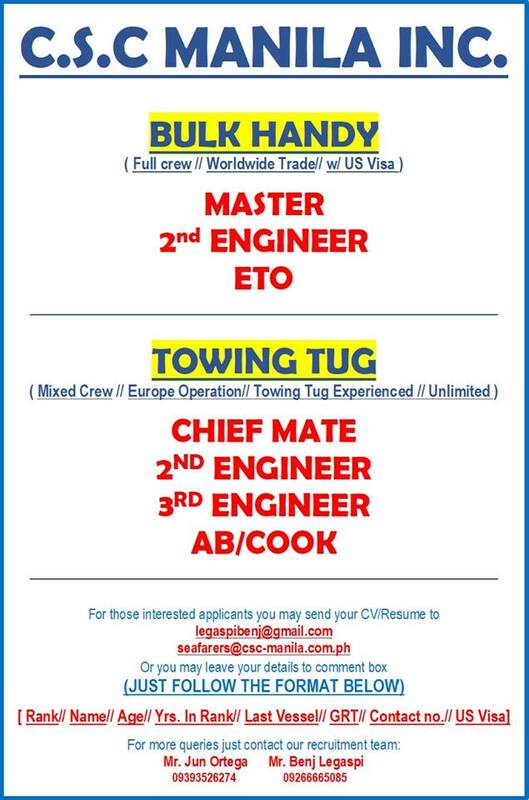 Available hiring vacancy deck and engine crew for towing tug ship, bulk carrier ship joining A.S.A.P. 0 Response to "Able seaman, Cook, 3/E, 2/E, ETO, Master For Towing Tug & Bulk Carrier Ships"